Sony's PlayStation 4 is already profitable for the company, according to a statement made by president Kaz Hirai at a corporate strategy meeting. In a statement translated for GameSpot, Hirai said PS4 is "already contributing a profit on a hardware unit basis," unlike typical previous console generations which took up to a few years to become profitable. Hirai is more than likely referring to the rocky start Sony's PlayStation 3 had, which was especially punctuated by the record breaking numbers PS2 racked up. The quick turn around doesn't come to that much of a surprise after Sony reported a 38.5% year-over-year increase in sales for its gaming division across fiscal year 2013 recently. It's not just hardware sales, Sony's subscription based PlayStation Plus service has garnered quite a large attach rate. According to recent comments from Hirai, around half of the PlayStation 4 owners out there have dropped the $49.99 asking price for a one year membership. 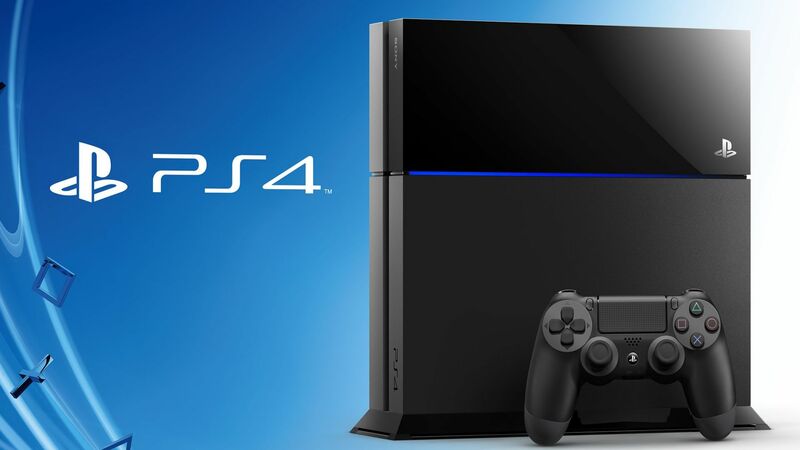 Back in April, Sony announced that there were 7 million PlayStation 4 owners out there, but we will likely hear updated numbers during E3 2014 in just few short weeks. The PlayStation 2 was Sony's biggest gaming success to date, but the company feels that will soon change. Taking into consideration strong PS4 hardware sales, impressive PS Plus numbers, and the company's upcoming network services, Kaz Hirai said the "PS4 is likely to generate more revenue than PS2."